Of course, since this is reality, of course it’s possible for people who love sports and books at the same time. In fact, some stories about the sports industry can be even more complicated and fascinating than Game of Thrones (which is saying something). Whether it’s football, baseball, or golf, there has to be a strategy, there has to be planning, and that’s when things end up getting pretty cool. If you’re a bookworm who is dying for some inside glimpses at the sports world, I’ve compiled a list of ten nonfiction books about sports. 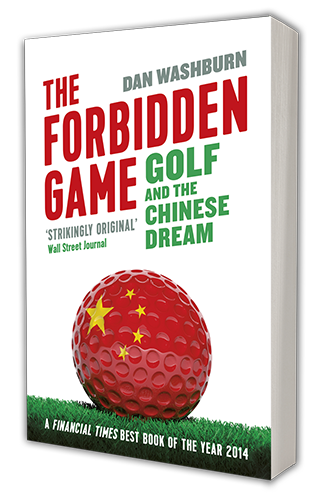 From the forbidden golf courses of modern China to the Kentucky Derby circa the late 1930’s, these books will definitely score some points with you. Filed under Blog, Featured. Tagged bustle, media, press.